Hi Welocome back with RISSHISHA. Today in Kyoto all day long was rainy. so the temperature colder than yesterday. Well, today we have one new about muslim friendly. Finally we have Qibla Compass, so Muslims guest can make a prayer anytime anywhere with no worry about directions. 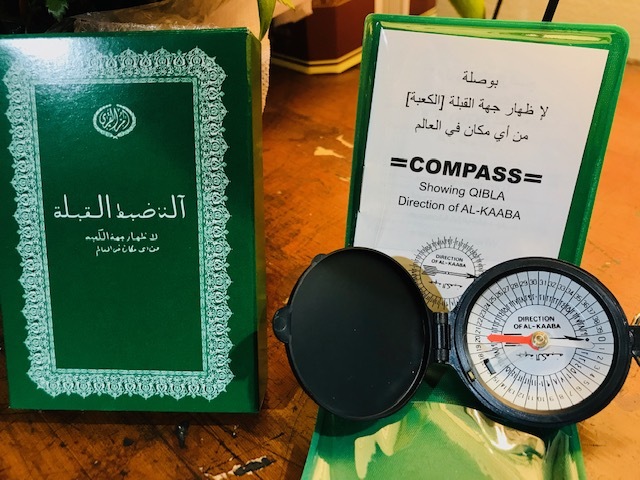 Each muslim who stay at our Muslim Friendly lodging can try this Qibla Compass. Sooo make a reservations now! !